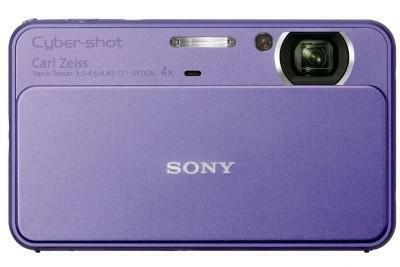 A perfect photo that came from a phone camera is now possible with Nokia 808 PureView. This is the first smartphone that feature new PureView technology which will exceed your expectations about the phone camera photography. 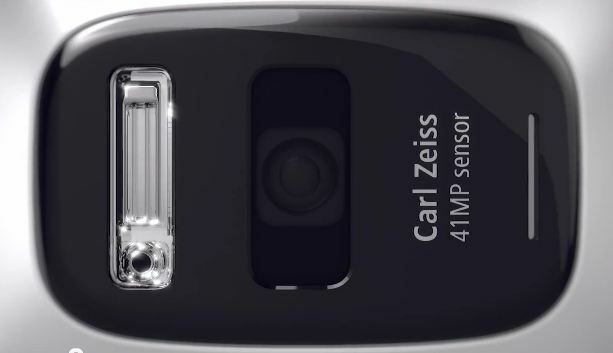 The Nokia 808 PureView features a 41-megapixel camera sensor with the highest performance Carl Zeiss optics that can shoot in a second, even in low light. Many people believe that the quality of the camera depends on its megapixel but Nokia knows that more megapixel is not always better. 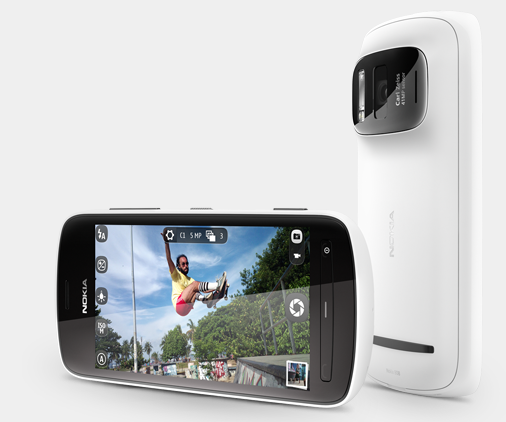 Nokia PureView has the ability to zoom without loss of clarity like capturing an image, then zoom, reframe, crop and resize afterwards to expose previously unseen levels of details. Nokia 808 PureView makes it possible to capture high-quality detailed images in any conditions and create amazing pictures at normal, manageable sizes. With low-light performance, it also has a powerful Xenon flash and LED video light to catch spontaneous moments after dark.